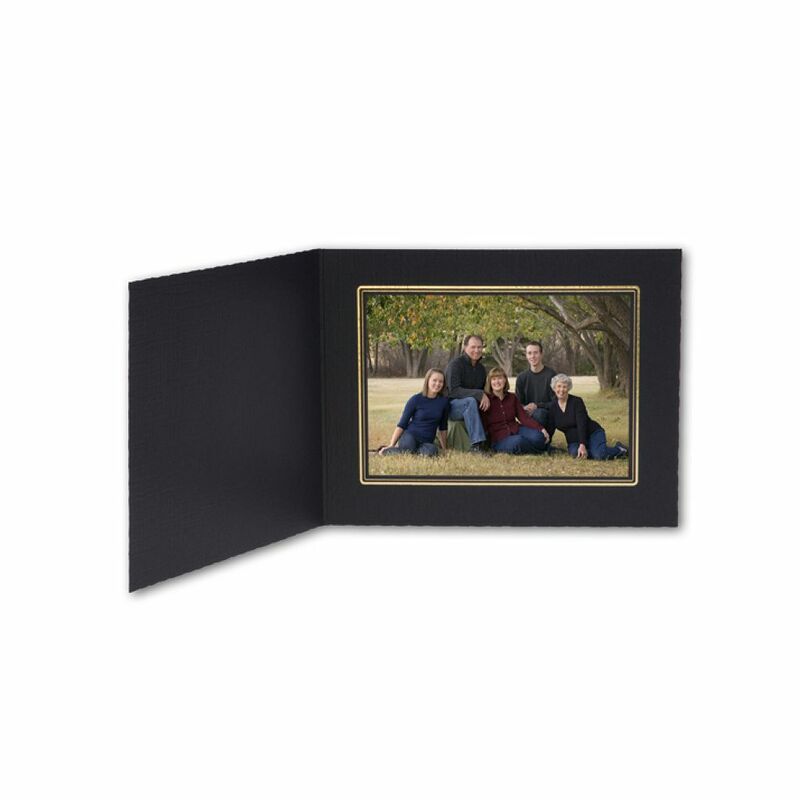 Preferred choice for family and individual portrait photographs! 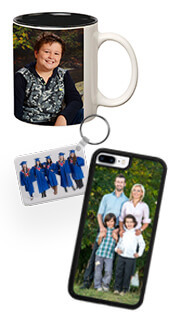 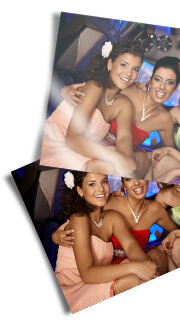 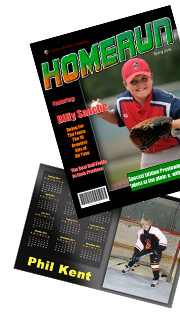 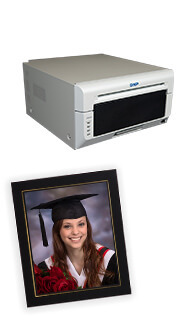 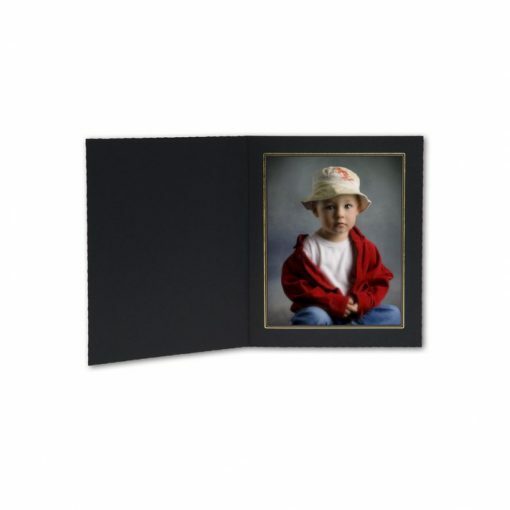 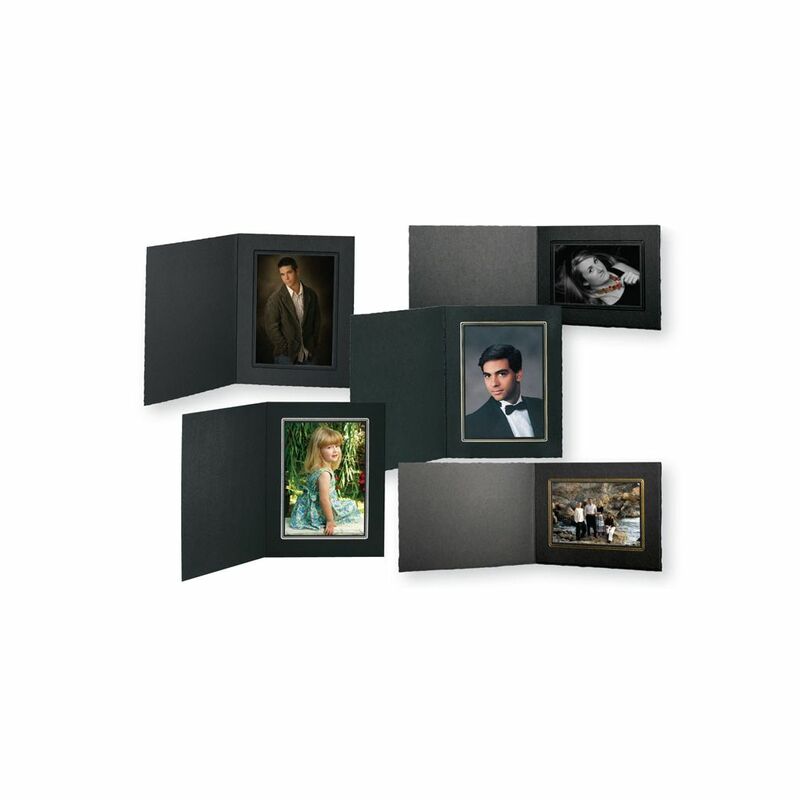 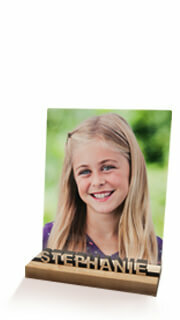 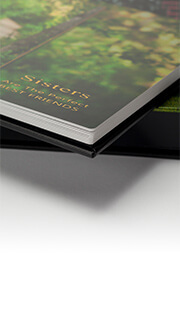 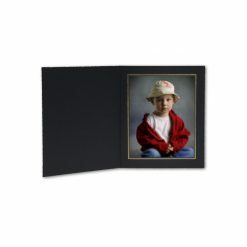 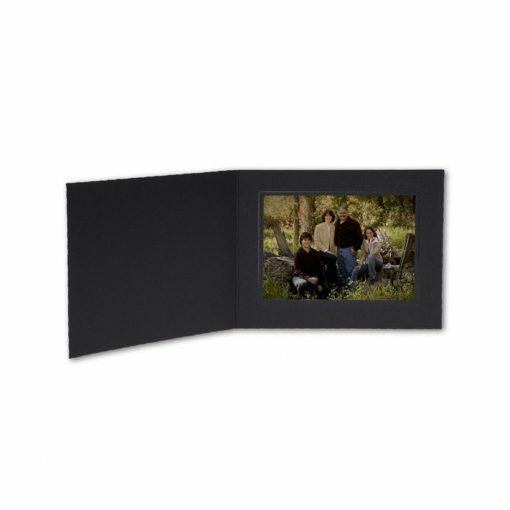 Tap’s Buckeye Folders are the choice of many professional photographers for family and individual portrait photographs. 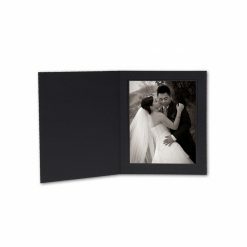 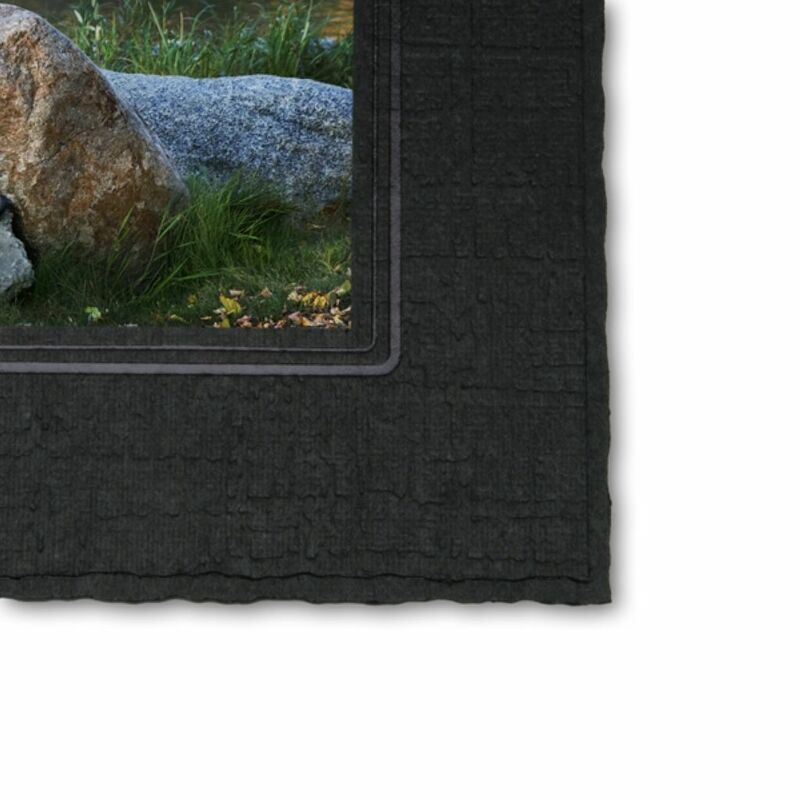 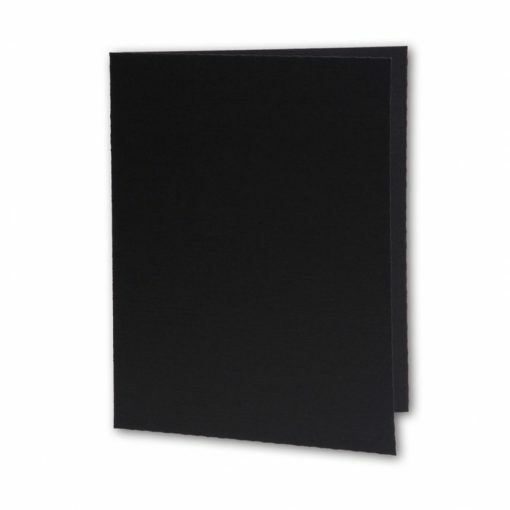 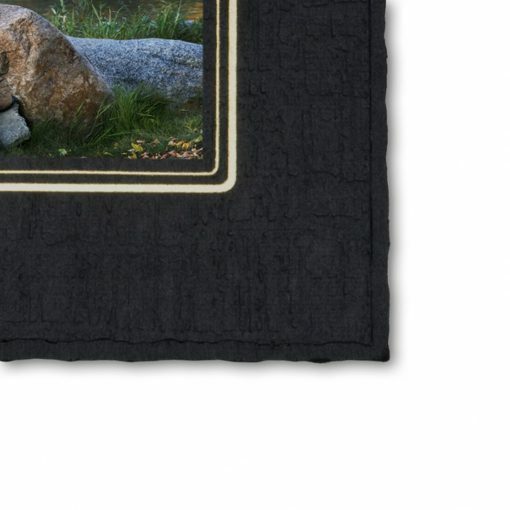 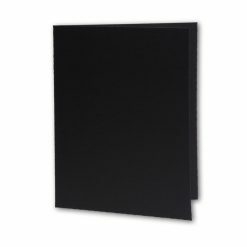 In addition, the elegant yet subtle black motif of these folders is great for almost any artistic and scenic photo images. 10" x 8", 4" x 5", 5" x 4", 5" x 7", 7" x 5", 8" x 10"